The FRIO® Large Insulin Cooler Wallet (Burgundy) manufactured by Totallycool Ltd. keeps your insulin cool and safe. It's activated by cold water only. No refrigeration or ice needed. Available in Blue, Burgundy, and Black. 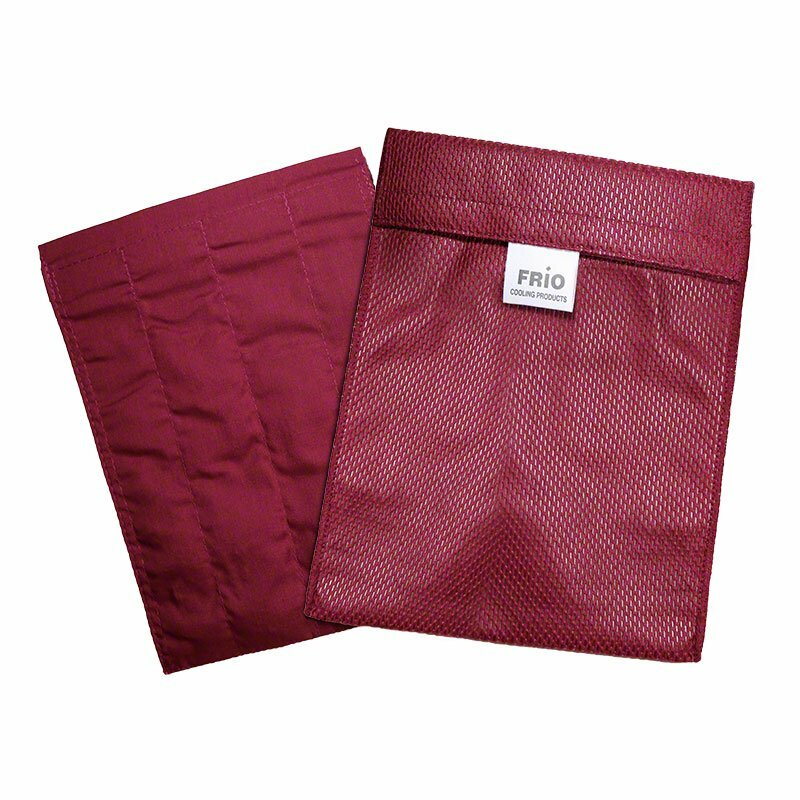 The FRIO® Large Insulin Cooler Wallet (Burgundy) keeps your insulin cool and safe. It's activated by cold water only - no refrigeration or ice needed! Available in Blue, Burgundy, and Black colors. To activate your FRIO wallet, simply immerse it in water for 15 minutes prior to using it. Most diabetic nurses and doctors advise keeping insulin cool to maintain its effectiveness. Your FRIO insulated wallet will keep your insulin cool for a minimum of 45 hours. 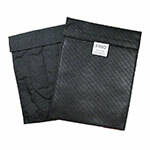 To activate your Frio Wallet, it is simply immersed in cold water for 5-15 minutes (depending upon the size). Crystals contained in the panels of the Wallet then expand into a gel-like substance, and remains in this form for several days. Once sufficiently activated, remove from water and wrap in a towel to absorb excess water. Remove from towel (your Frío is now dry to the touch) and let your Frío lay on a surface to begin to air dry for a minimum of 20 minutes (longer is possible). After air-drying, (air-drying is a very important step) the wallet can be placed into the Cambrelle™ cover and your medication inserted. The crystals contained in the panels of the wallet expand into a gel form, which remains cool for several days relying on the process of evaporation for cooling.